To provide a ‘school without walls’ that is accessible to every person regardless of his or her geographic location, family ties, work schedule or other commitments. To bring God’s redemptive truths to people who desire a solid foundation in God’s Word. 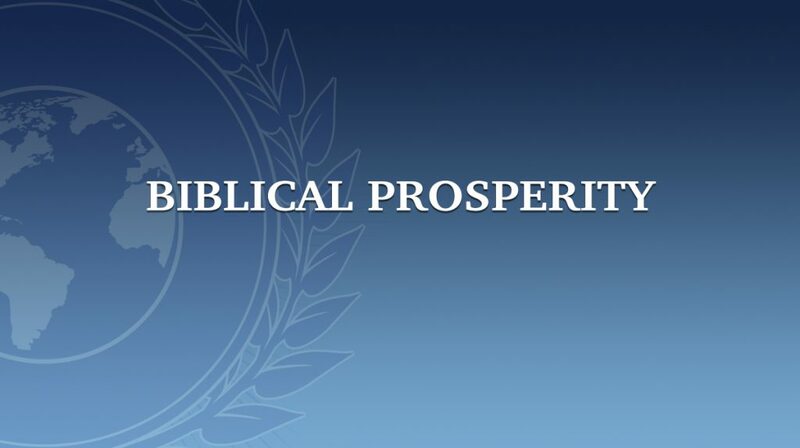 To equip people with the uncompromising Word of God so they can become effective ministers of the gospel. 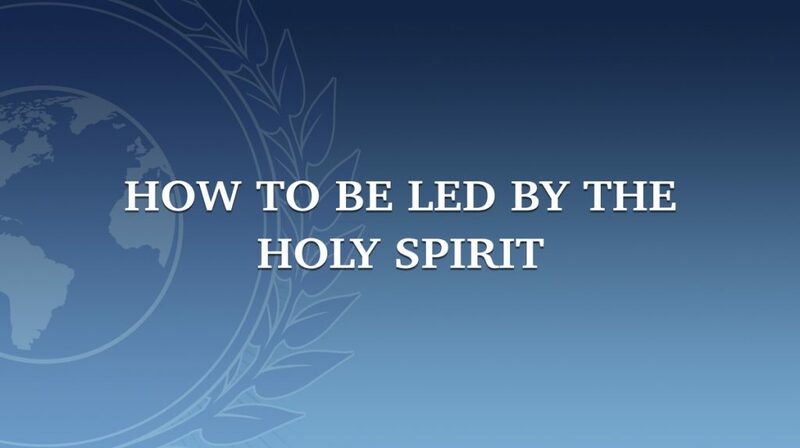 To assist believers in fulfilling their call to ministry. 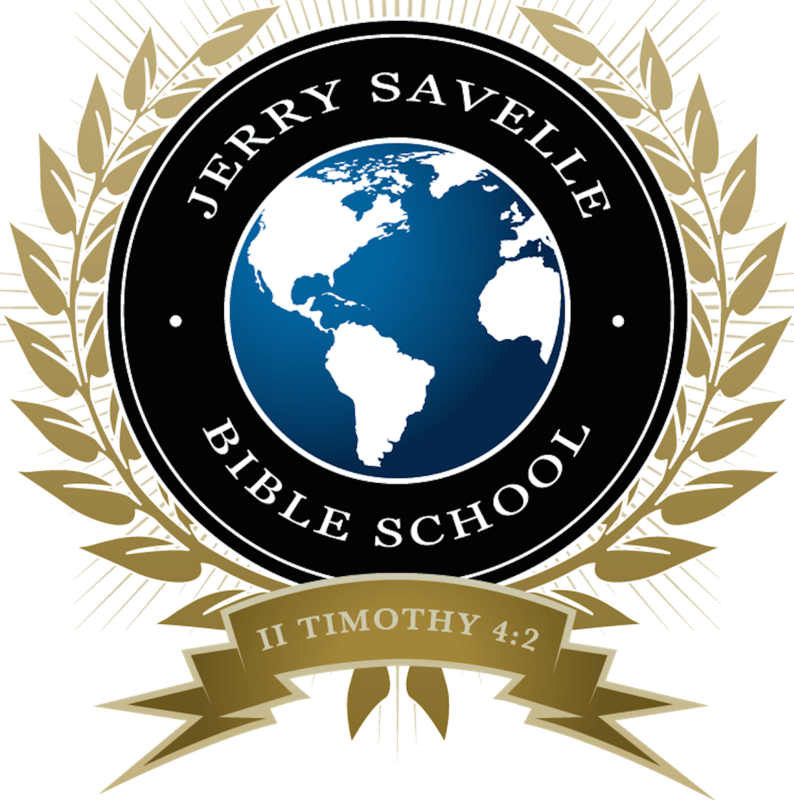 To provide an elite set of teachings that promote personal and spiritual growth. 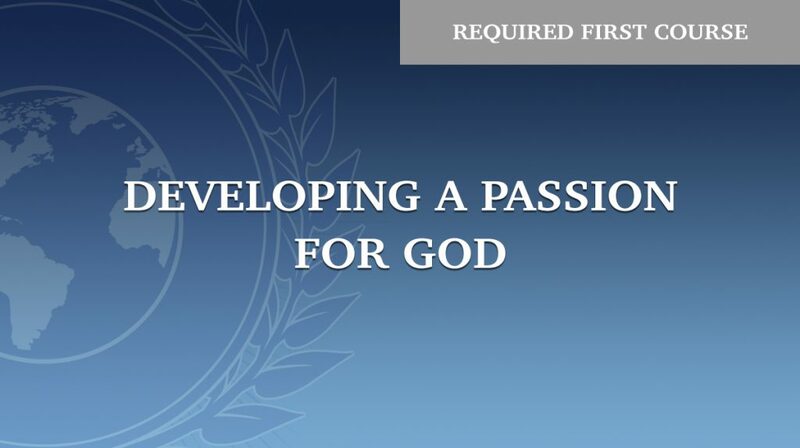 Course description: An intimate relationship – with God? Does the very idea intimidate you? It shouldn’t – intimacy with Him View product. 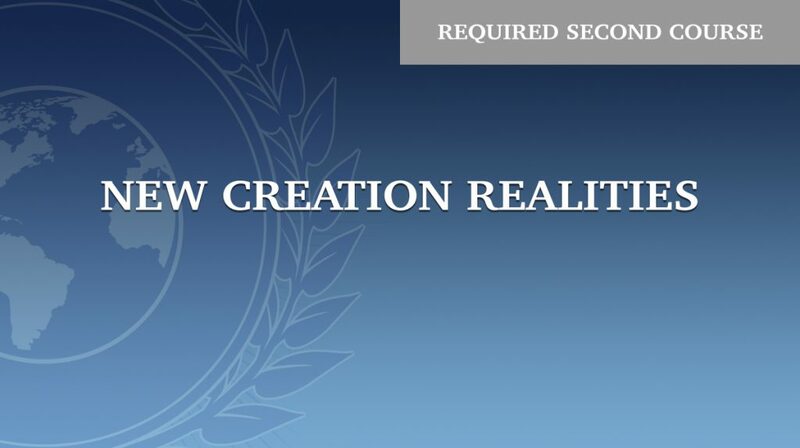 Course description: When viewing yourself in the light of God’s redemption, you’ll recognize your position, rights and authority as a View product. 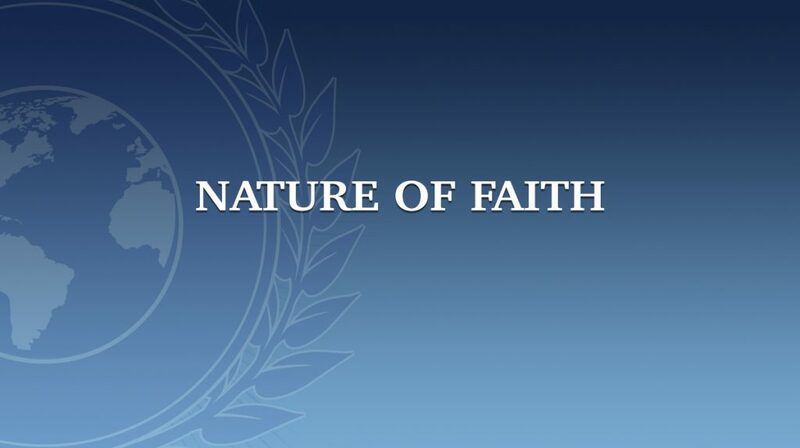 Course description: Faith is not a movement – it’s the believer’s lifestyle – the just shall live by faith! Enter View product. 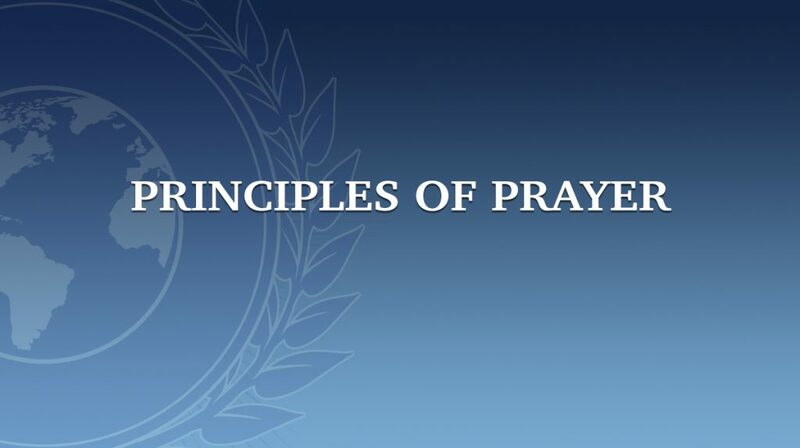 – 1 Book – The Prayer of Petition (must be purchased separately) Prayer of Petition – Hardback Prayer of Petition View product. 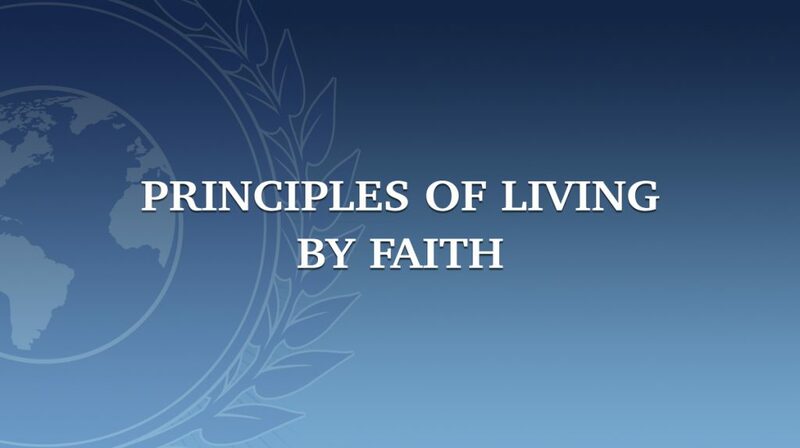 Course description: The just are commanded to live by God’s faith because God lives by faith and the Bible says View product. – 2 eBooks – Going for the Gold & Knowing God What do we mean by God’s character? His nature? View product. 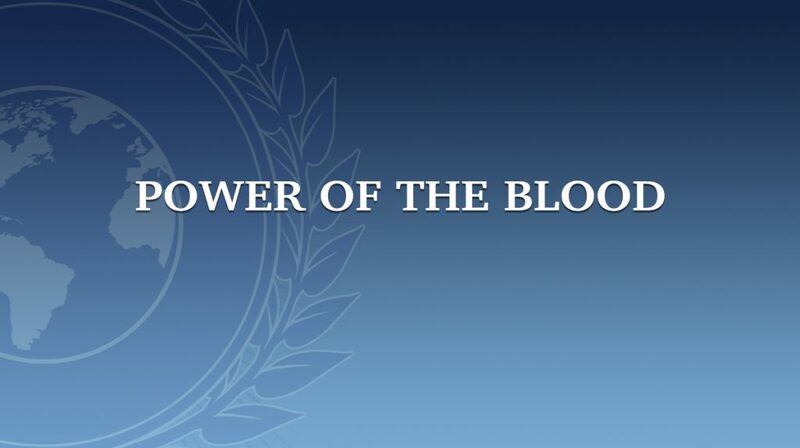 The blood of Jesus is precious and powerful. Do you know the universal significance and binding power behind the cutting View product. An absolute essential for the overcoming Christian life and ministry. We must: Have the ability to hear God’s voice with View product. Beloved, I pray that you may prosper in all things and be in health, just as your soul prospers. (3 John 2 View product.